They say an image says more than a thousand words. So, we started thinking on how we could improve the use of images in our widgets, and ended up adding a new feature to our digital exercise templates: zooming on high resolution images. 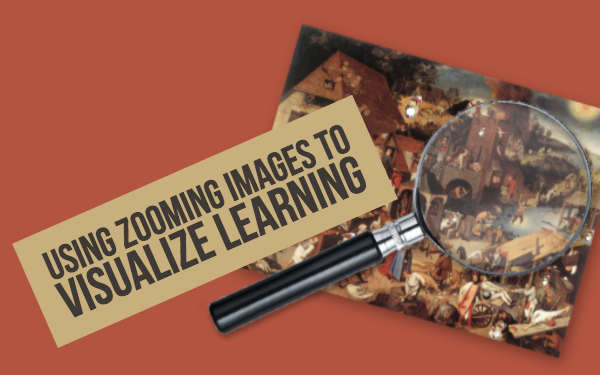 Zooming in on pictures gives students the chance to see the pictures in detail. Every picture in the widget types mentioned above is zoomable. 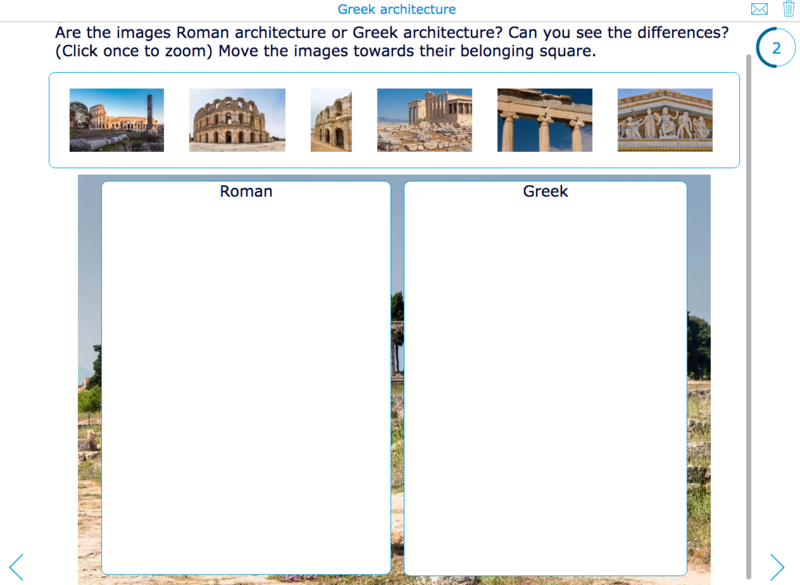 Depending on the type of widget or question, a student can zoom in on a picture by clicking on the image once, or clicking the image a few seconds. For example, take the pair Matching widget: here, students normally have to click once on an image, and match it by clicking once again on the other image/card. In this case, students will have to hold their click for a few seconds to get a closeup of the image. Just try it out! As a teacher, nothing changed: when you’re creating the widgets, all you have to do is make sure the picture quality is good enough. 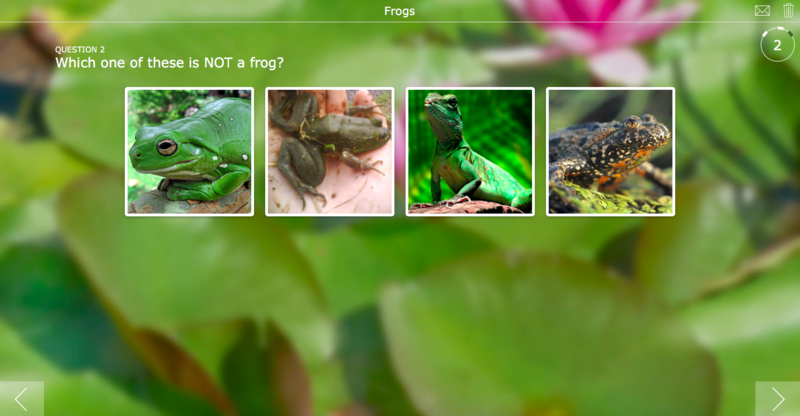 BookWidgets automatically gives students the chance to zoom in on every image in one of the widget types mentioned above. 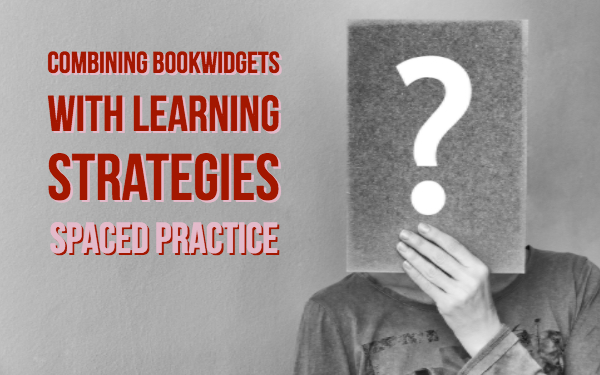 The new BookWidgets zoom feature can be useful in lots of courses. Here are some examples. 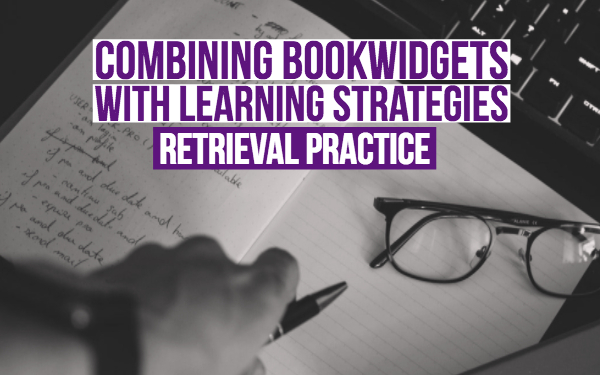 As you probably know by now, as BookWidgets user, these examples are just a tip of the iceberg. I’m sure, you will be alble to use these images in any other course as well. Mike Bao, teacher radiology at the Dartmouth Medical School, uses this new feature so students could zoom in on pictures to identify certain bleedings more clear. Students can click on the image, enlarging the image. In this expanded view, students can zoom in and out even further with the controls in the bottom right. When students have to look for differences in each picture, the ability to zoom in on these images is a true gift. In this example below, students have to find differences in architecture. By clicking and holding on the picture, you get a clear, detailed view. Cards in the BookWidgets Flashcards widget have 2 sides, front and back, each with optional audio and images. In the example given below, you can see how zooming works and by holding the image. Using images while teaching math? Great! You can see in the widget below that the zooming option helps with understanding functions and the connection with their matching pair. Students aren’t able to see the functions or the axis labels clearly, unless they enlarge them by clicking the image for a second or two. 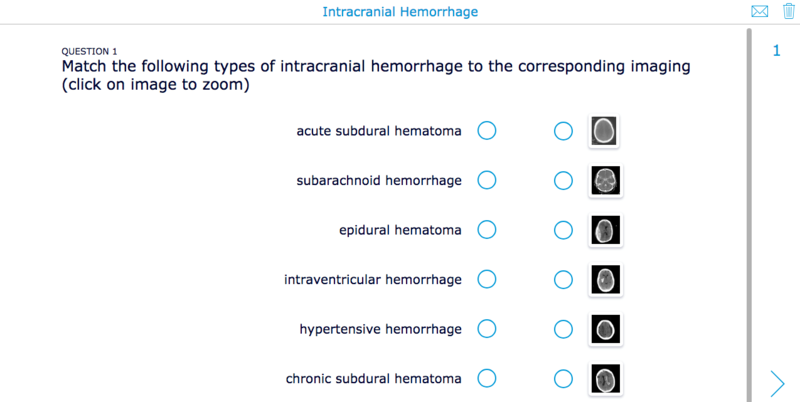 Other textual questions that have the ability to insert an image. You may notice that images with a transparant background get a black background when used in a widget. To avoid this, here’s my tip: just use .jpg images, and everything will be back to normal! There, that’s all you needed to know. Now, let’s get started!